Signs and banners come in all shapes and sizes. The best substrate (material) for the job depends on your personal or professional needs—like what demographic you want to reach, where you’re putting your sign, and your personal budget. Please call so we can help determine the best solution. There are a few varieties of fabric banner, most of which contain a cotton-polyester blend. Some offer blockout layers for harsh light. Most are wrinkle resistant. They’re great for interior decor and backdrops. A single-sided indoor or outdoor self-supporting display with easy set-up that takes up minimal floor space. Retractables can be lots of sizes, double-sided, and used as part of a larger backdrop. They have a small footprint and come with a portable case. 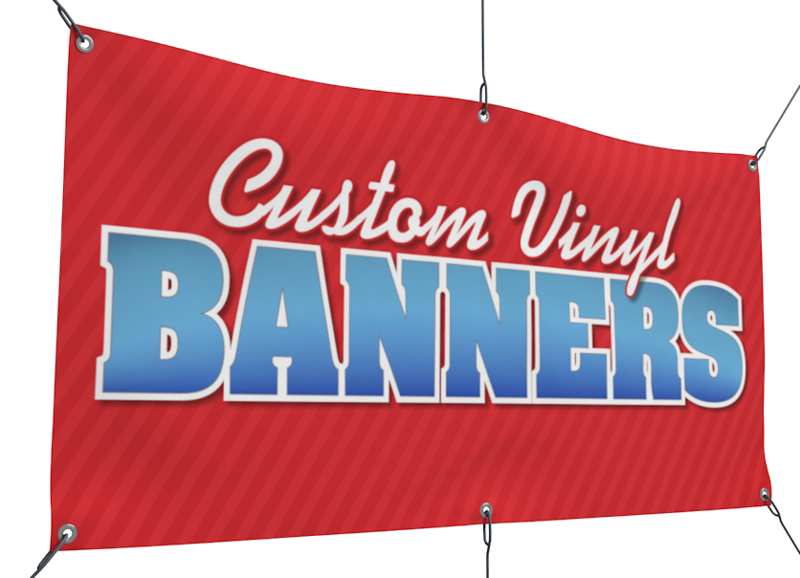 These single-sided, low-cost, flexible banners are manufactured in-house for short turnaround. They're handy for short-term indoor and outdoor applications. 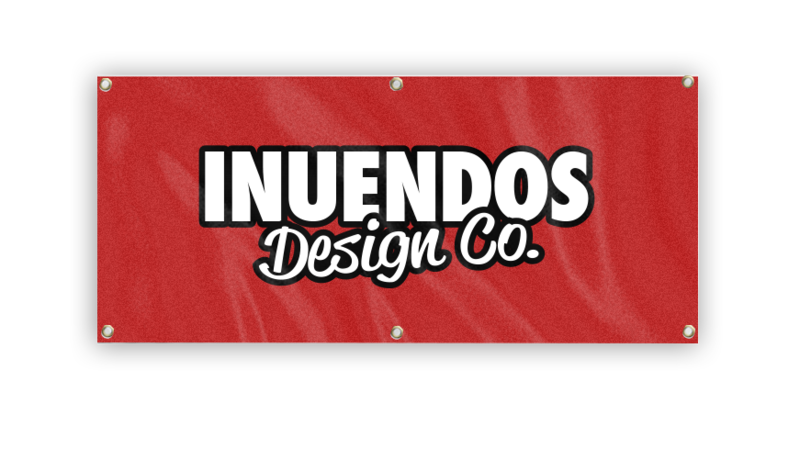 Useful for over-street ads and other large outdoor advertisements, these banners also allow sound and wind to pass through unobstructed, making them ideal along fences and over stage and speaker covers. They are waterproof and UV safe. 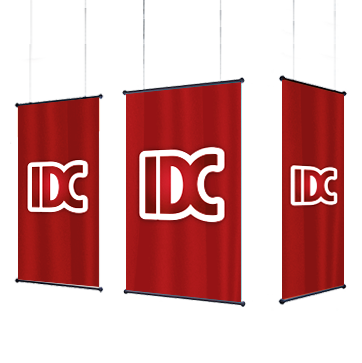 Suitable for street banners, light poles, and other long-term applications. 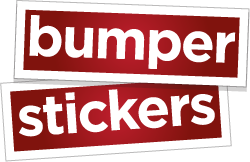 Single- or double-sided, they are waterproof, UV safe, and can be sewn together as a double-sided option. 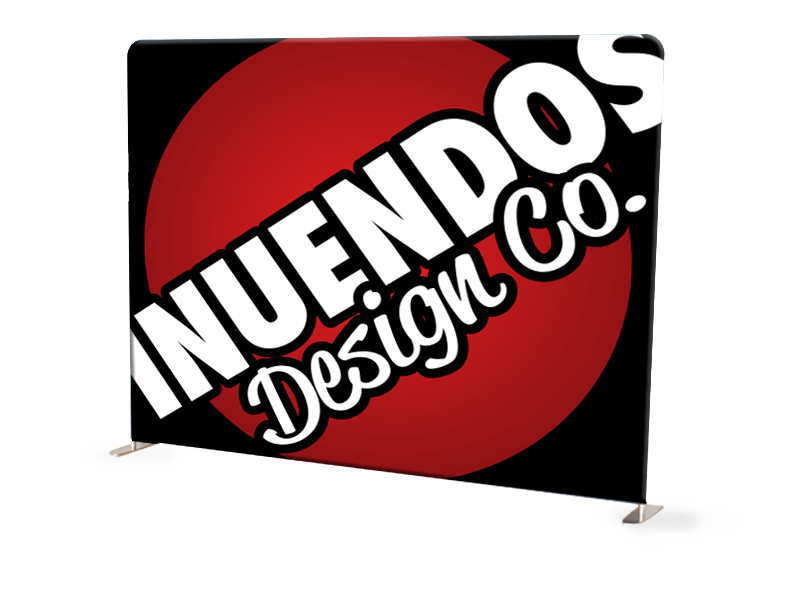 Our backdrops are lightweight, durable aluminum framed for a dye-sublimated fabric print. The frame is slipped inside the print like a pillow into a pillowcase. 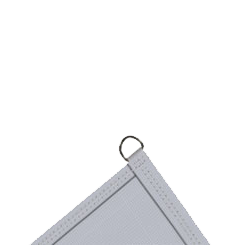 Metal webbing loops sewn into banner corners. This is another hanging method. 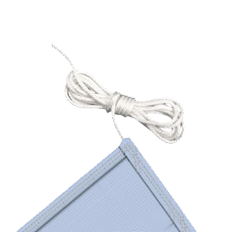 Extra nylon threading material on banner corners to enable tying around support hooks or other things. 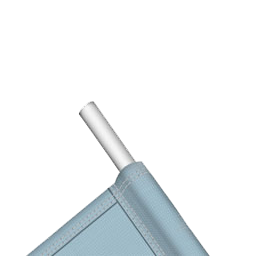 A loop of hemmed banner material sewn into the tops and/or bottoms of banners to allow a crossbeam to lend a rigid structure. Good for parades and wall hangings. 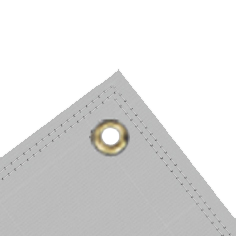 Nickel-reinforced holes punched into banners at regular intervals to allow various hanging/mounting methods. They come highly recommended. 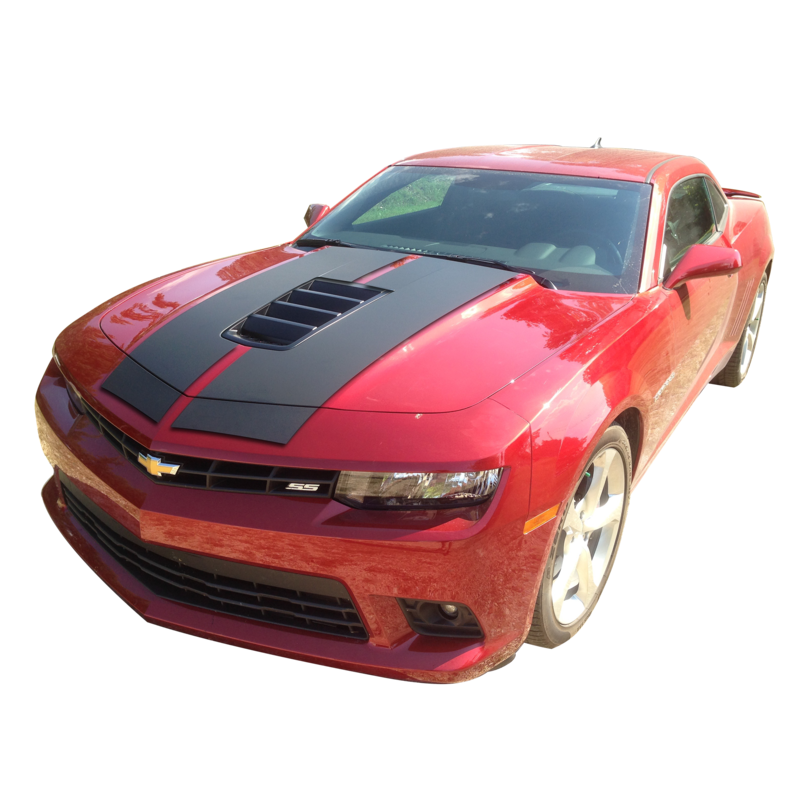 Fleet lettering, custom rally stripes, OEM replacement decals—we do vehicle graphics right. 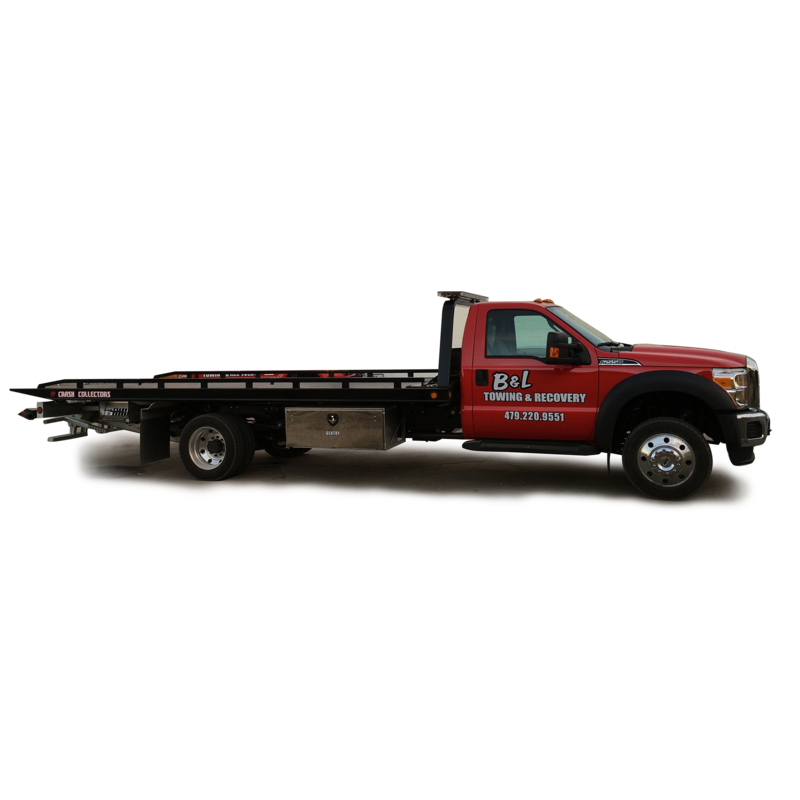 They are designed and installed specifically to be effective visual solutions. 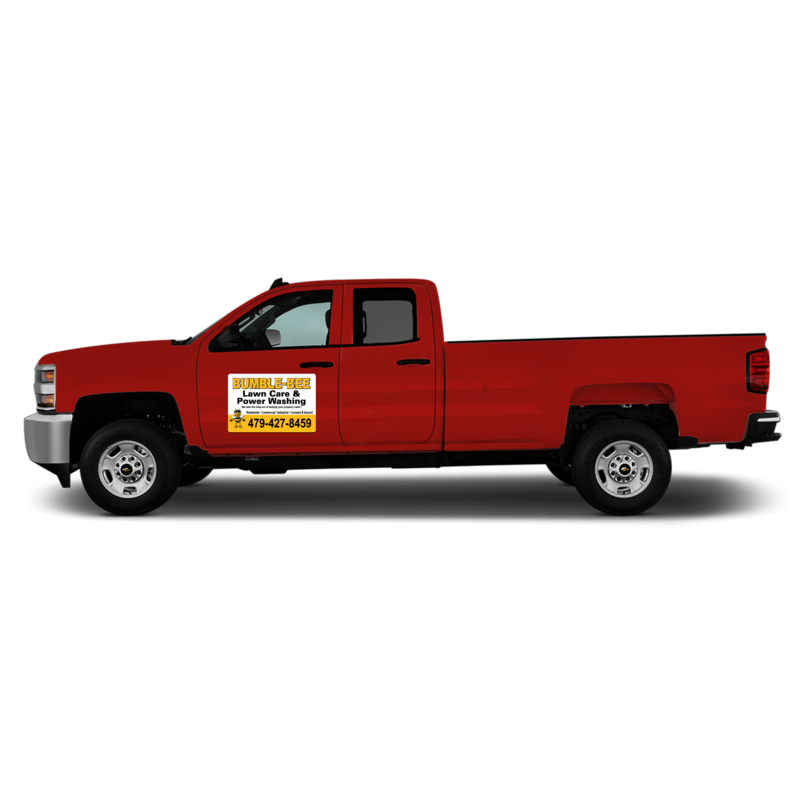 Drive on by for a free quote and peruse our offered materials. 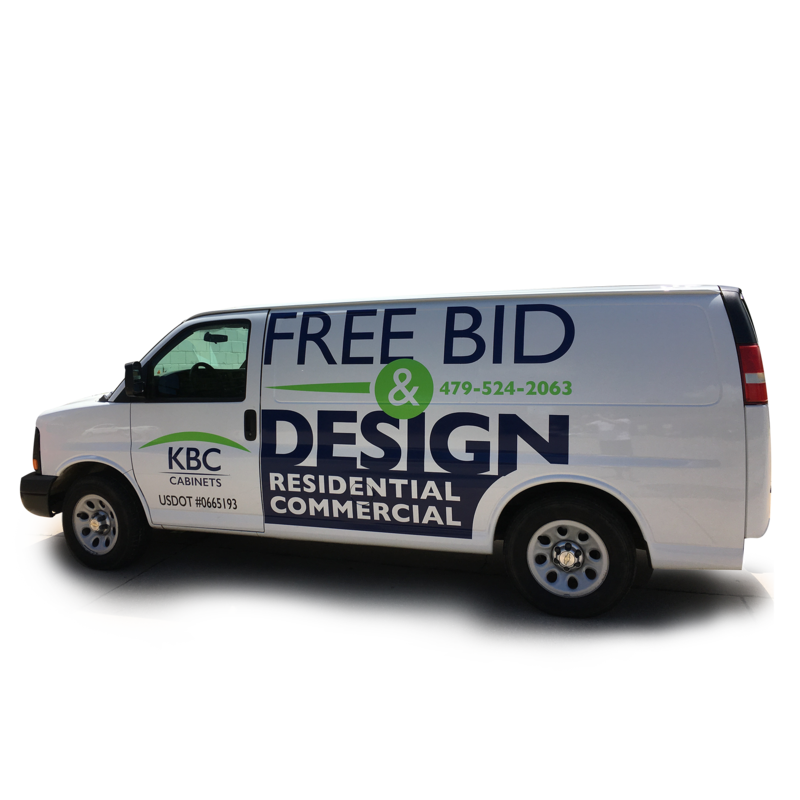 A simpler, cheaper version of the full-body vehicle wrap, this full-color print covers portions of the vehicle body, allowing for strategic placement of graphics to maximize value of print real estate. 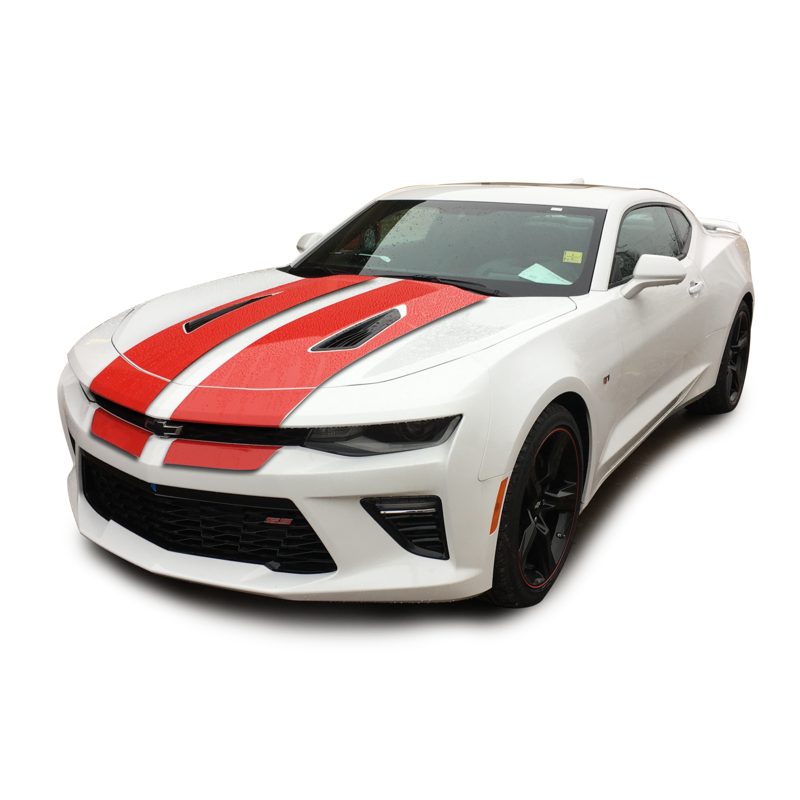 Full wraps are exactly what you'd expect - a top-to-bottom cover of your vehicle in full-color, high-quality printed vinyl, allowing for a completely branded driving experience. 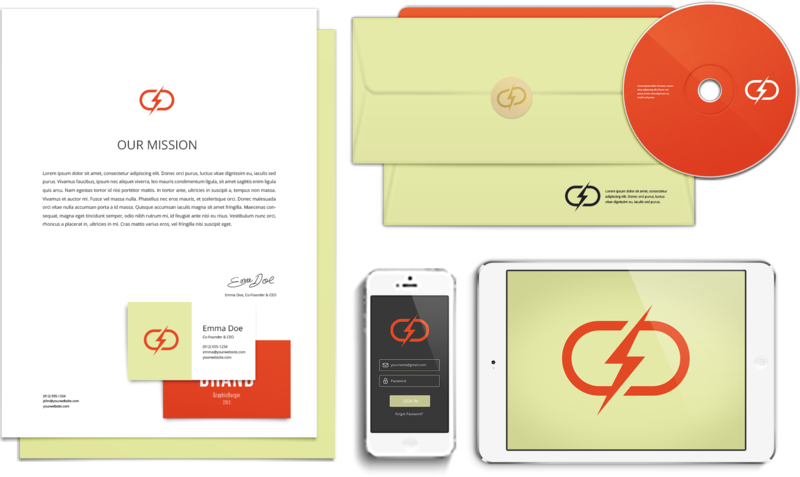 A simple, multi-color solution that effectively communicates a brand or message. 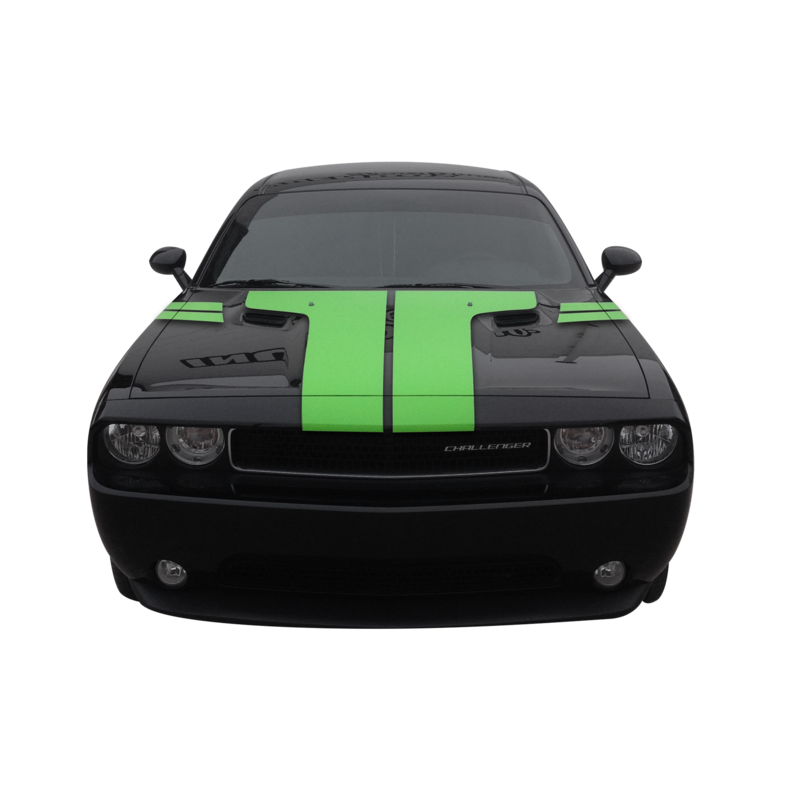 Cut from weather-proof, durable vinyl to last the wear and tear of harsh road coniditions. 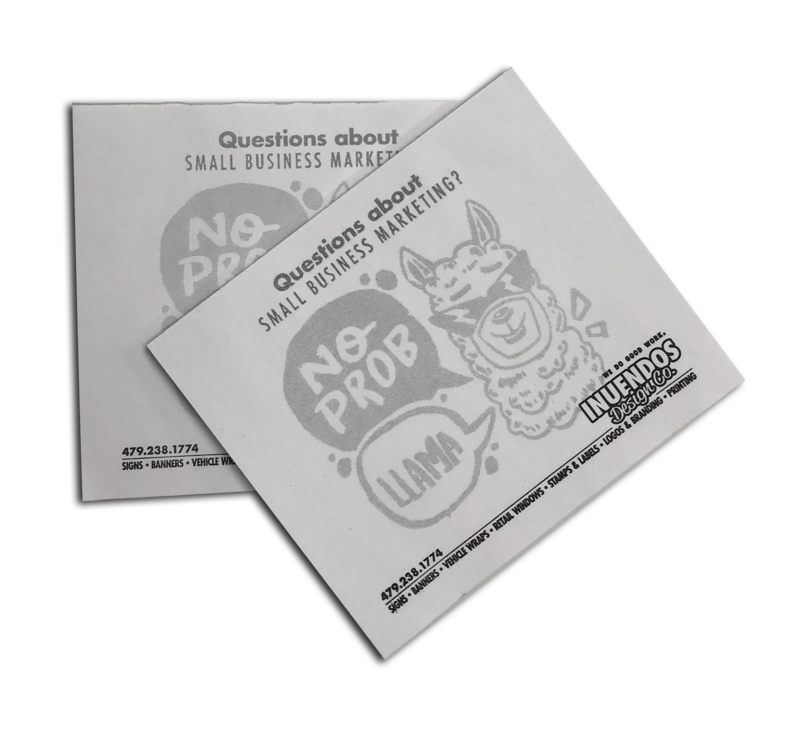 Generally made from perforated vinyl, these full-color backglasses are a smart way to advertise or communicate on the backs of many commercial or personal trucks and vehicles. 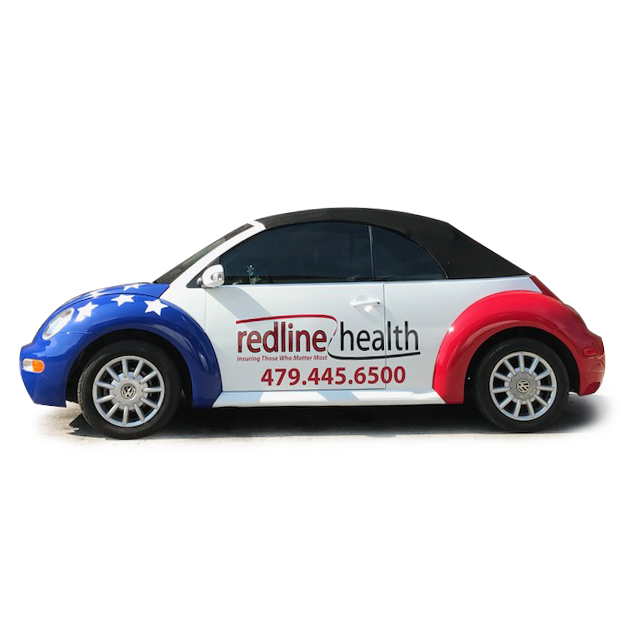 A partial vehicle wrap is the strategic balance between a full wrap and vinyl lettering, maximizing coverage while staying within a budget. 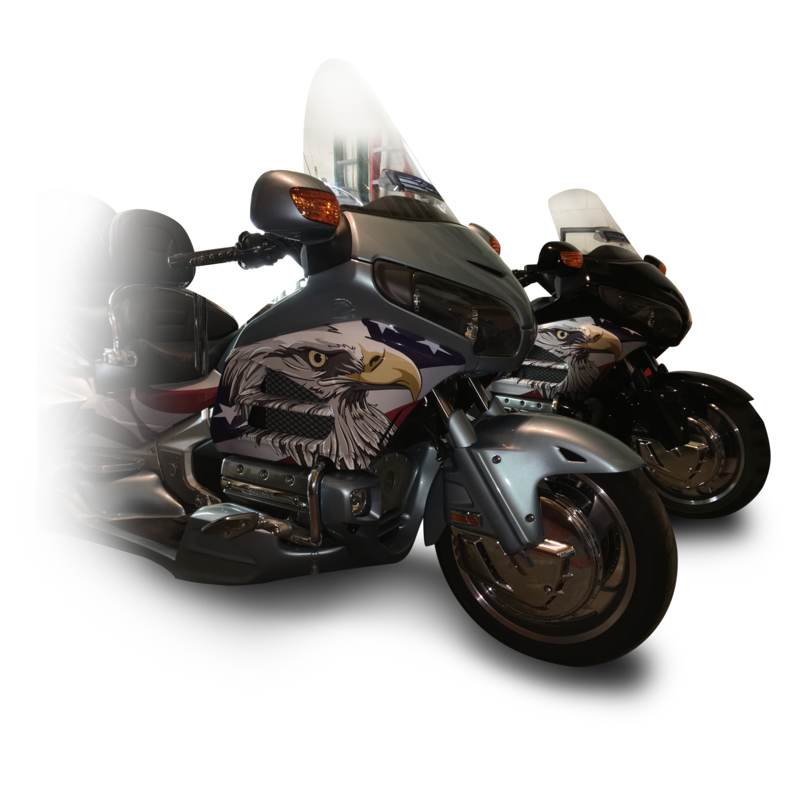 After taking precise measurements of your motorcycle or other small vehicle, we can design and wrap to the exact contours for the stylish finish sure to impress. Yes! 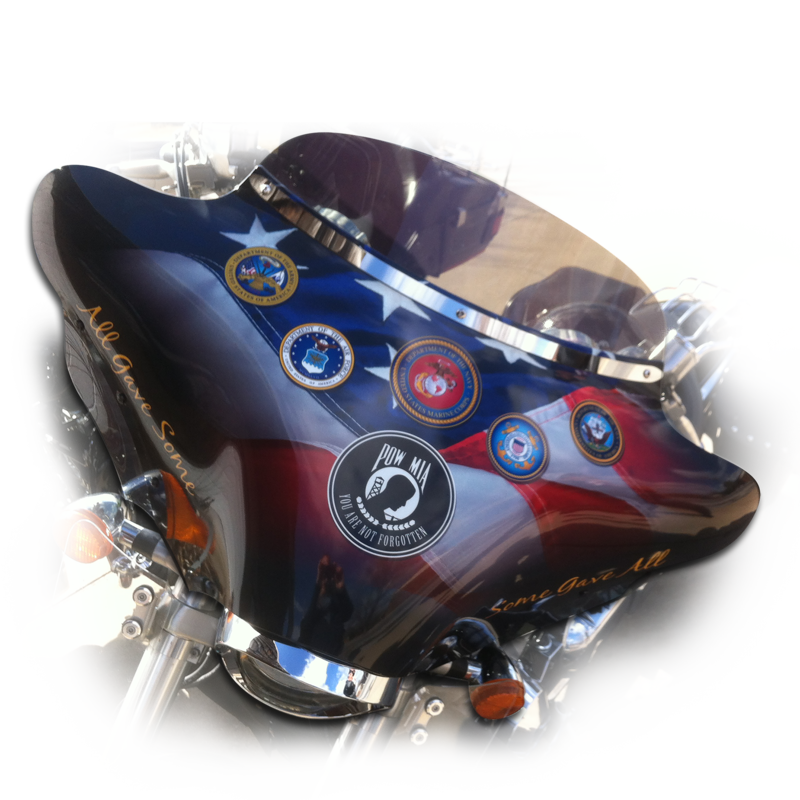 We do motorcycle fairings, too, with the same flexible, high-quality, weatherproof full-print vinyl. We have an awesome selection of swatches for metallics, solid colors, and textures from 3M and Avery. 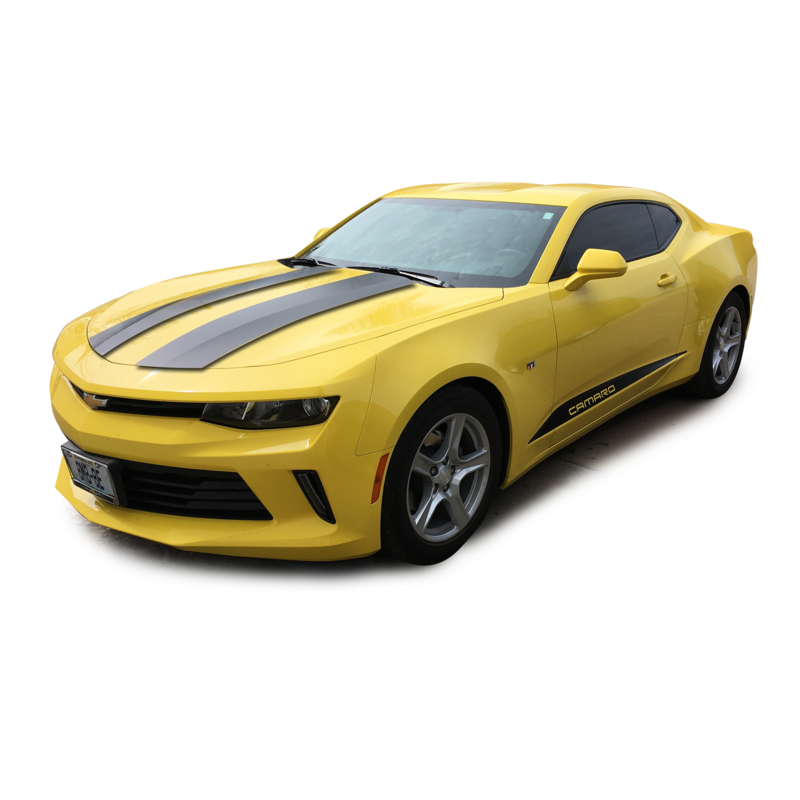 Bring your ride and we'll qet you a quote. Experienced installation of the finest films and finishes means both your interior and exterior windows will work for you 24/7 - even through inconvenient sign ordinances and small budgets. 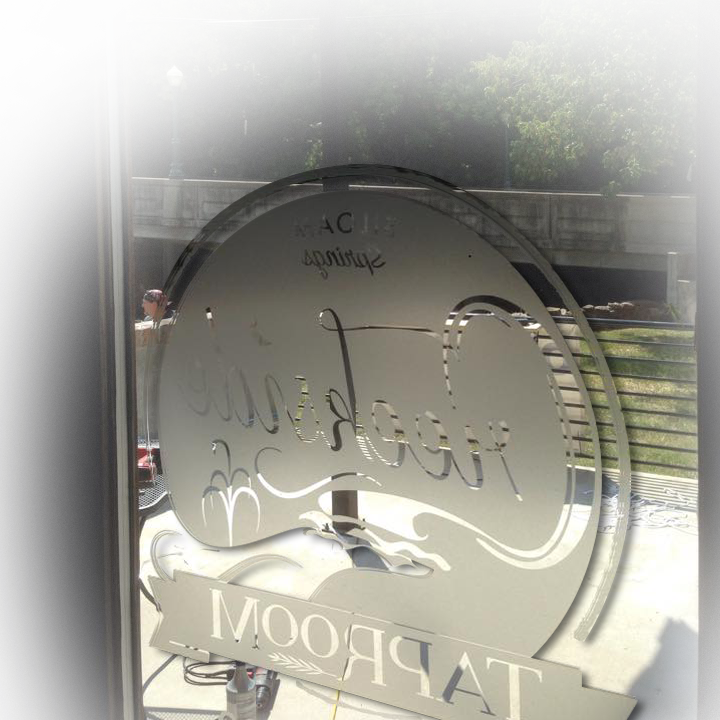 Perforated, etched effects or blockout/contour cut graphics are a proven way to increase walk-in traffic! 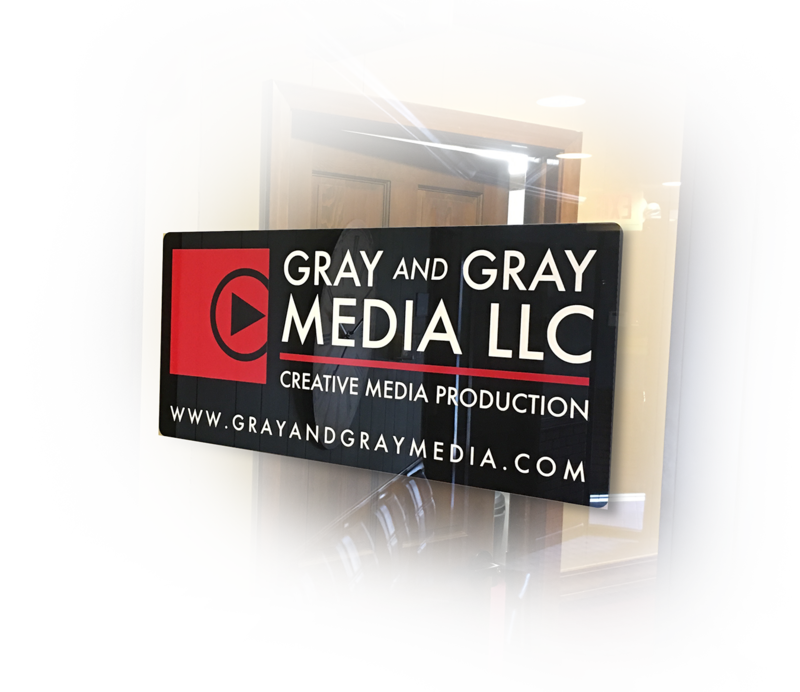 They can be solid color cut vinyl, full color digital print, perforated (view through), or any number of specialty materials such as etched glass and gold leaf. Window perforated material is an adhesive-backed vinyl perforated with round, evenly spaced holes. 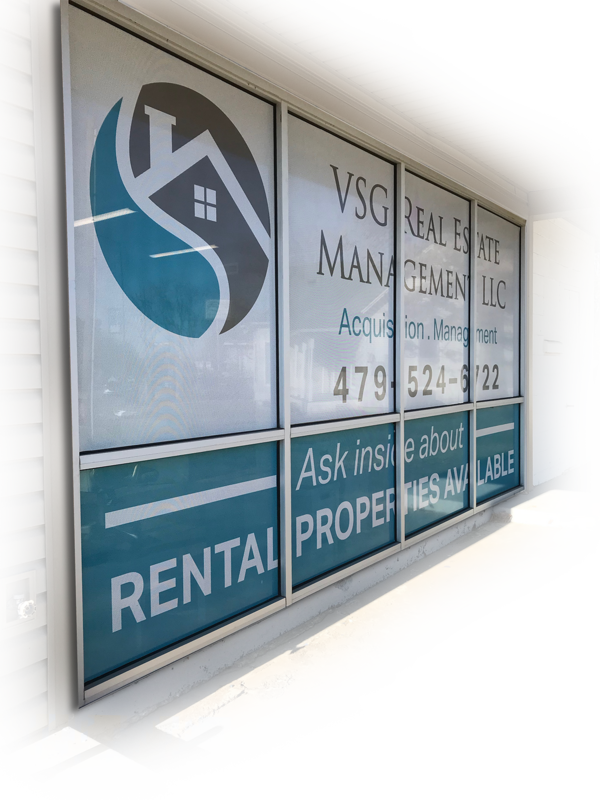 This allows graphics printed on glass to be seen from the outside, but appear invisible looking out. Available in economy, premium and specialty colors. Selection depends on final application. We offer Oracal, Avery and 3M products. New business owner? 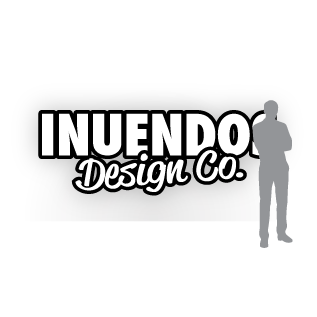 Updating your look to attract new customers? 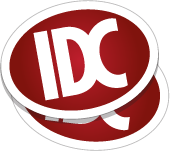 Just need help making your existing web/social media presence consistent? 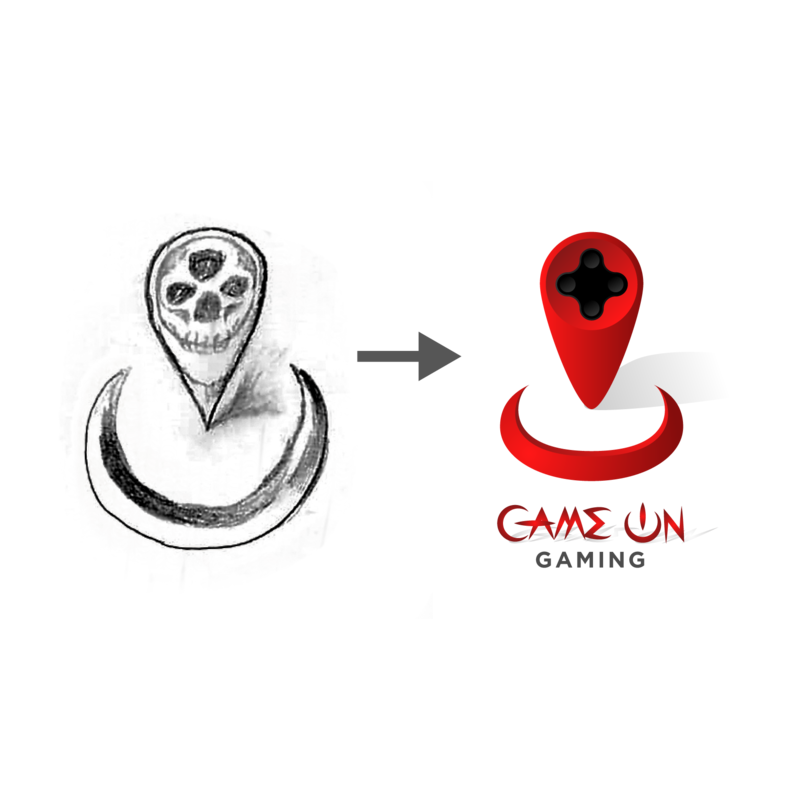 We can go all the way from simple logo concept generation to full-fledged stationery packages and branding carried over a range of media. 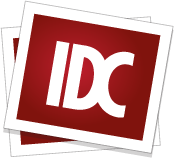 In short, we are the human touch your business needs. 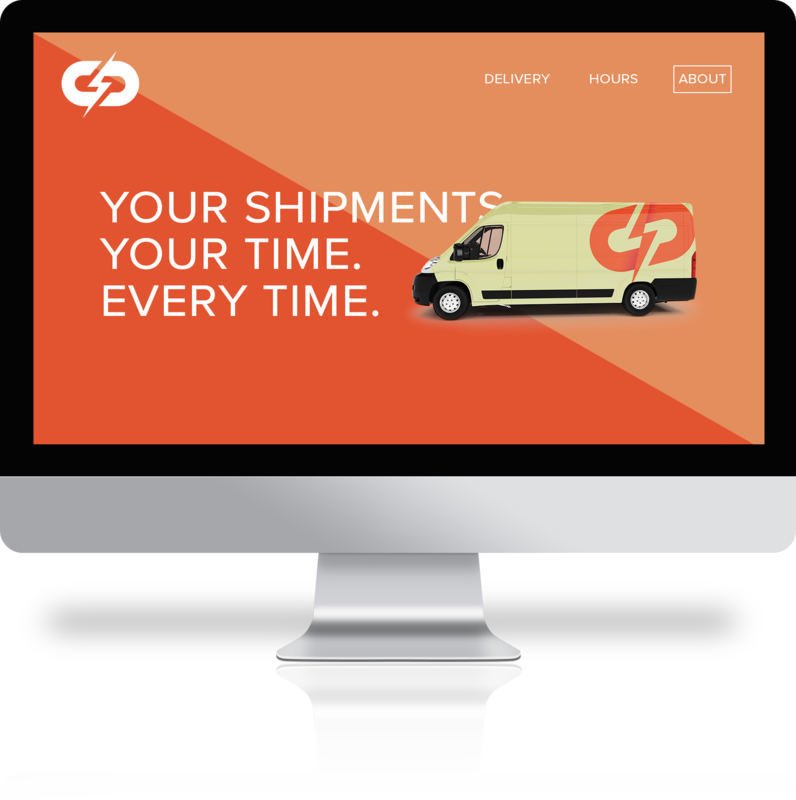 Ordering printed products online can feel confusing, and time is money. Spare yourself the confusion - come in and touch the paper samples with your own thumbs. We offer a broad range of finishes and papers. 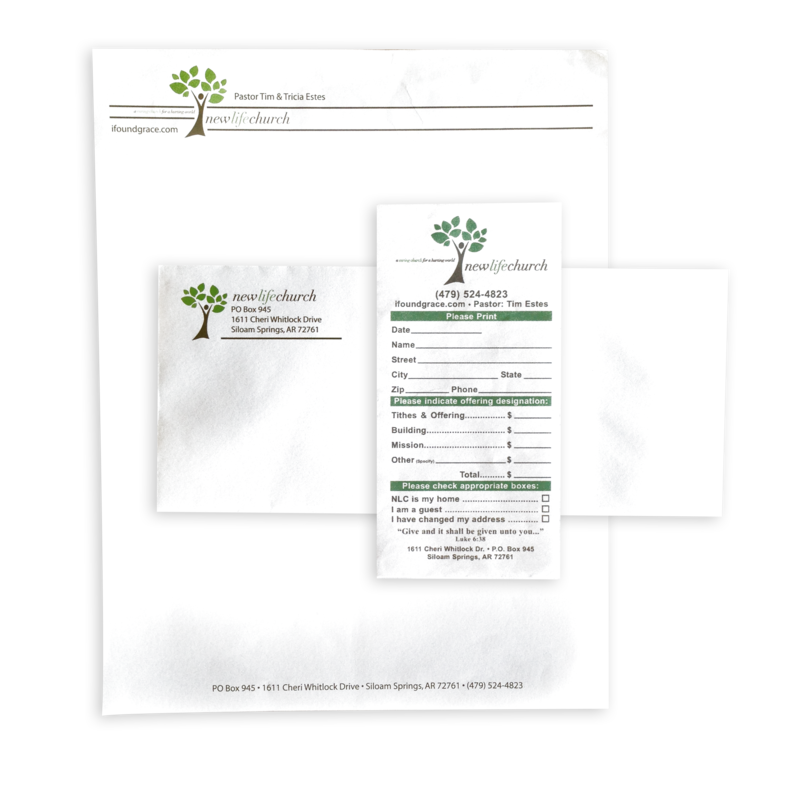 Part of any branding package worth its salt, stationery is the simple, clean way for your business to market itself on all your standard business prints. Find yourself wishing you had some classy scratch paper? Wish it had your logo on it? We've got you covered. 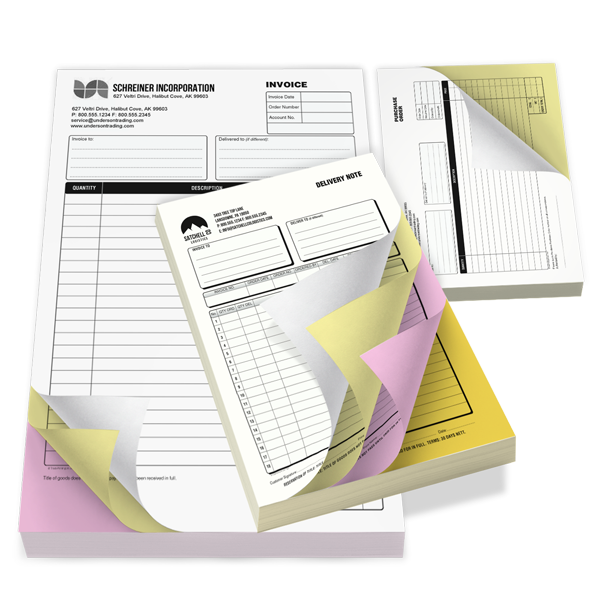 We can do triplicate NCR forms with your custom logo and business information. Because we're awesome. 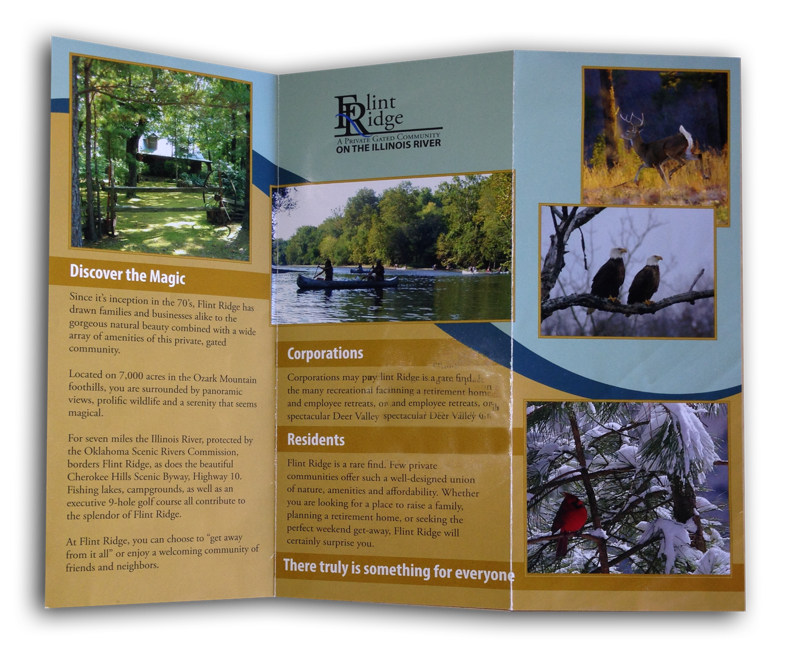 Folding brochures are a mainstay for anyone looking to get the word out about their business or event. Looking for something a little larger to broadcast your business or event? Do it right with our glossy or matte paper, sized to your needs. Flyers are for tidbits of info displayed in a nice, handheld form factor for when you want to hand them out. 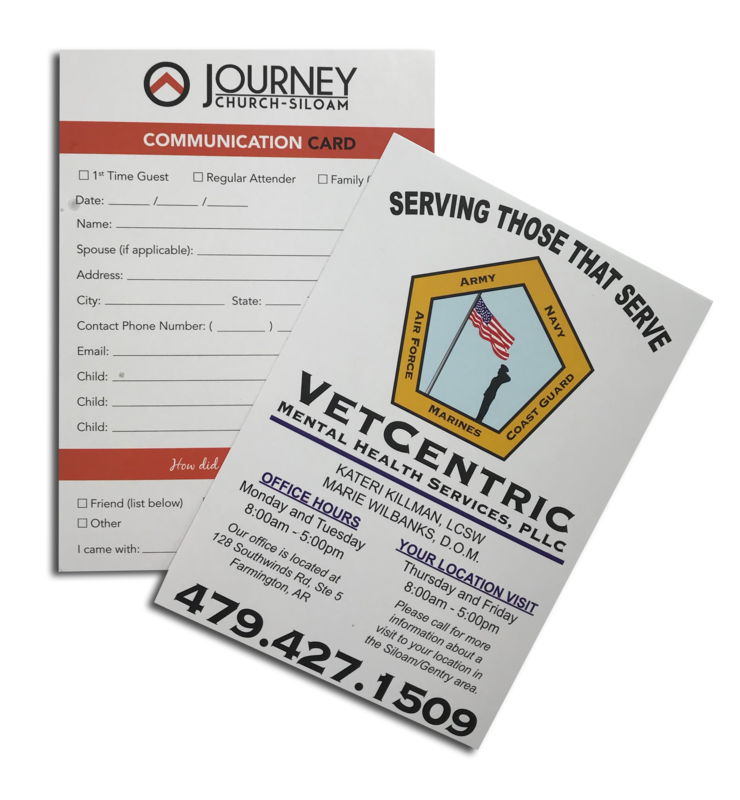 Printed on thick, usually-glossy cardstock so they stand at full glory in your business or travel rack holders. Most usually seen in hotels, waystations, and airports. Good for leaving an impression on doorknobs. All the doorknobs. Everywhere. Mail has been an effective way to broadcast a message for thousands of years. Get your message broadcast in full CMYK. 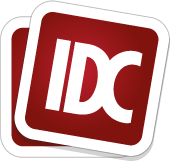 Is your contact information aching for a wallet-sized form factor? 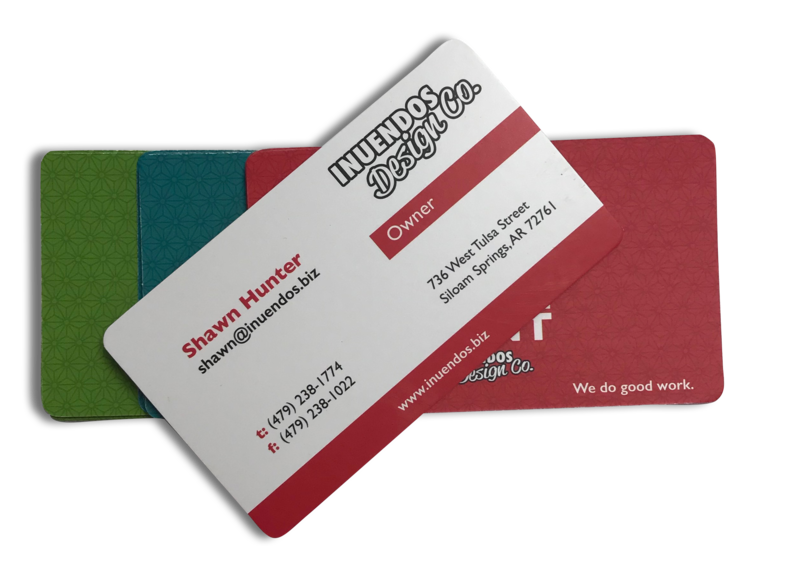 We do glossy or matte, sharp or rounded corners, and basically anything else you can dream up. 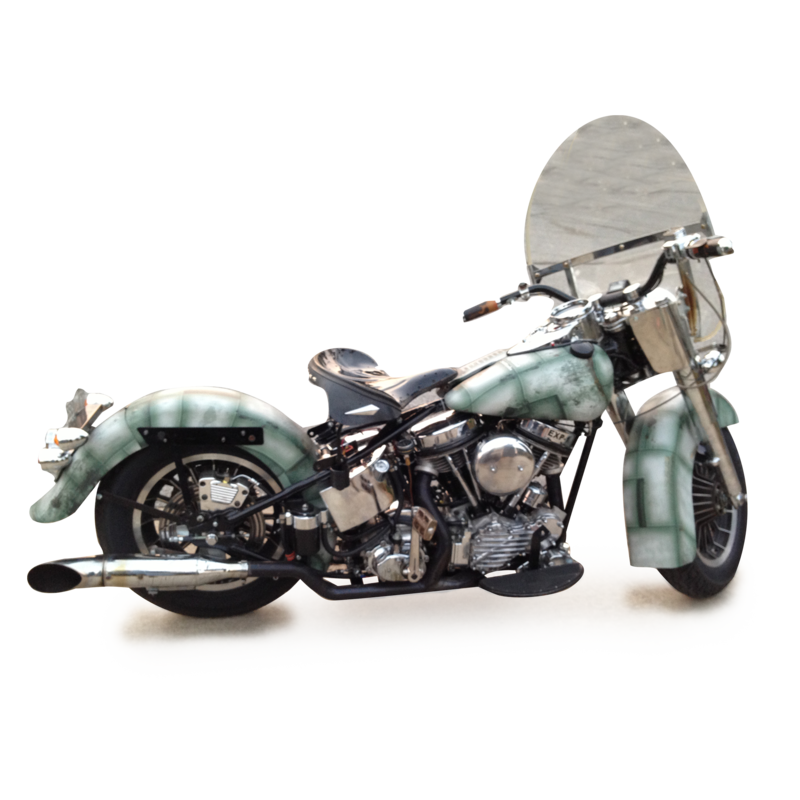 We are the fastest, easiest way to request custom printed products. 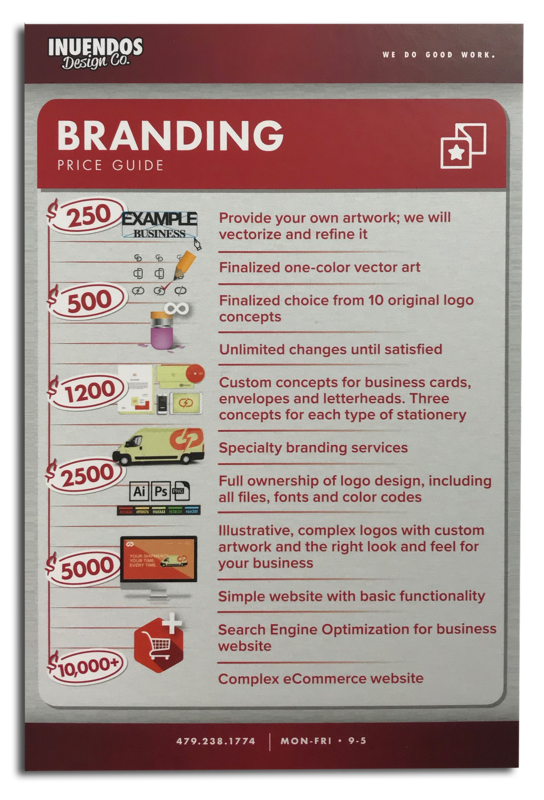 Choose from our pre-made templates, send us your own artwork, and we’ll transform them into custom decals, stickers or other packaging in days. 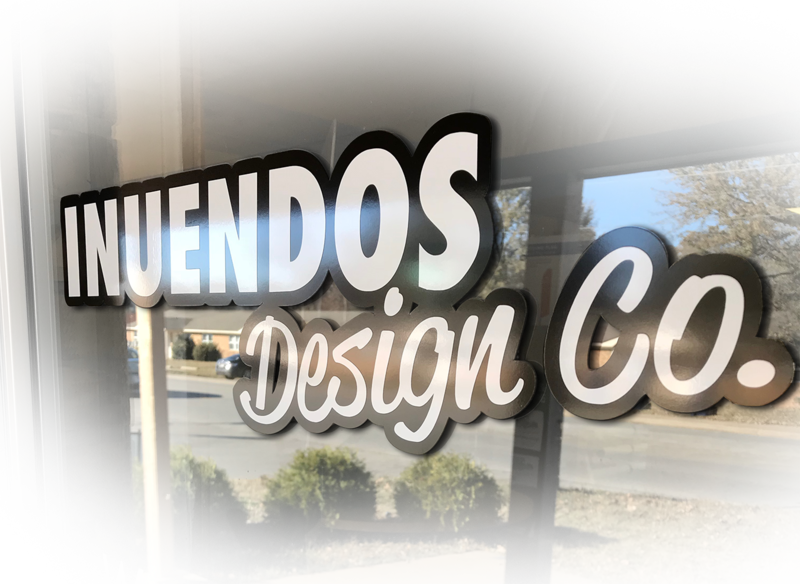 Give us a word or phrase, specify a font and single color - red, yellow, blue, green, black, or white - and we'll create and cut vinyl lettering, complete with transfer tape for easy application. 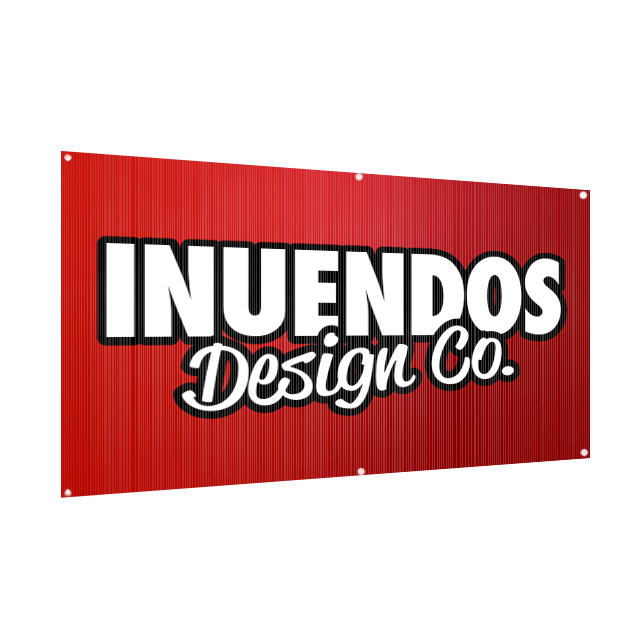 Wall graphics, aka wall decals or wall stickers, mix up your home, office, or other interior space. It's a smooth, self-adhesive fabric that looks sharp and removes gently. 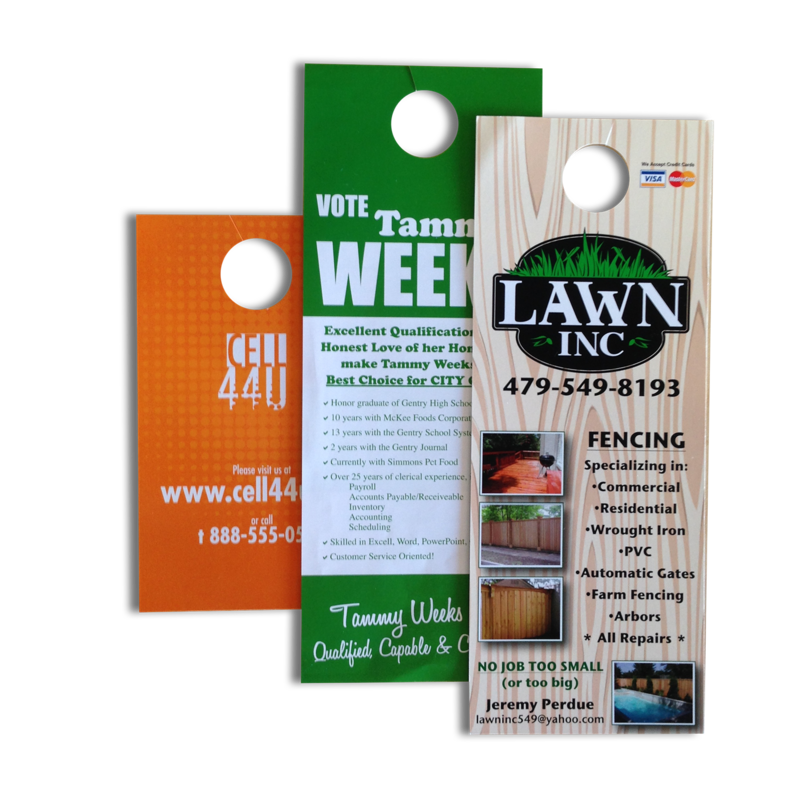 Distinguish your brand or event with these durable, colorfast, waterproof, scratch-resistant vinyl goodies. Just give us a corner radius or let us figure it out. 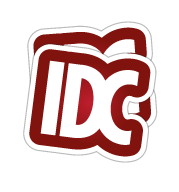 Want a bunch of different sticker designs on one sheet? Upload the entire page and we'll draw up a repeatable sheet. Nothing sends a message like a classic bumper sticker. 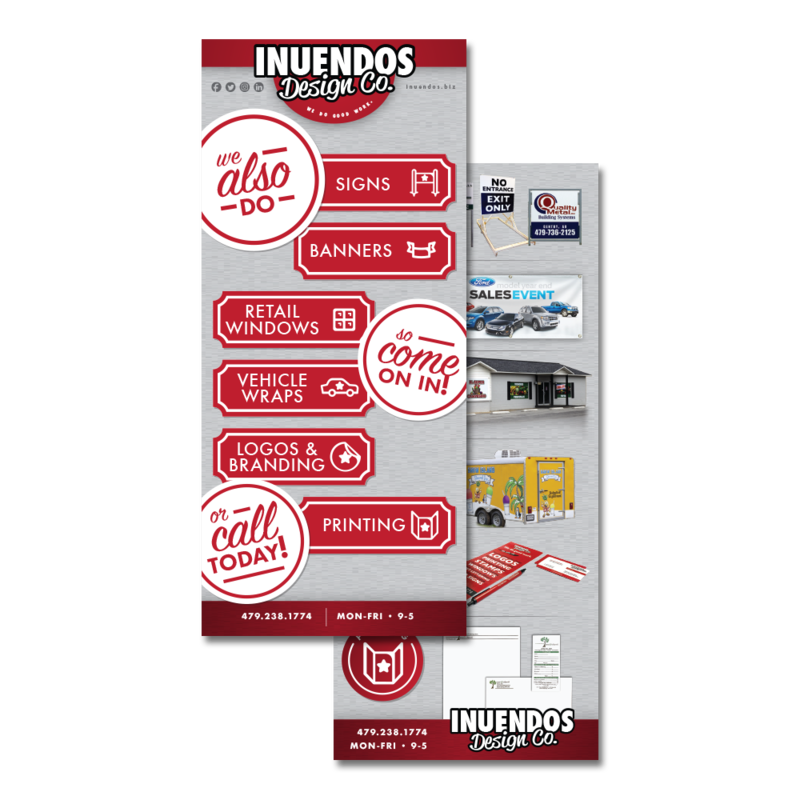 Our adhesive removes cleanly so you can mix and match your full-color designs with impunity. Of course, we print on waterproof, colorfast, durable vinyl. Take advantage of the perfect, balanced geometry a circle provides, or mix it up a little with its younger brother, the oval - ideal for longer designs. Let us know which one, and we'll smooth out all the edges for you. 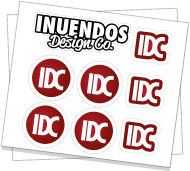 These stickers may be square, but your brand won't be. Scream your uploaded square or rectangle designs to the world in full-color vinyl. 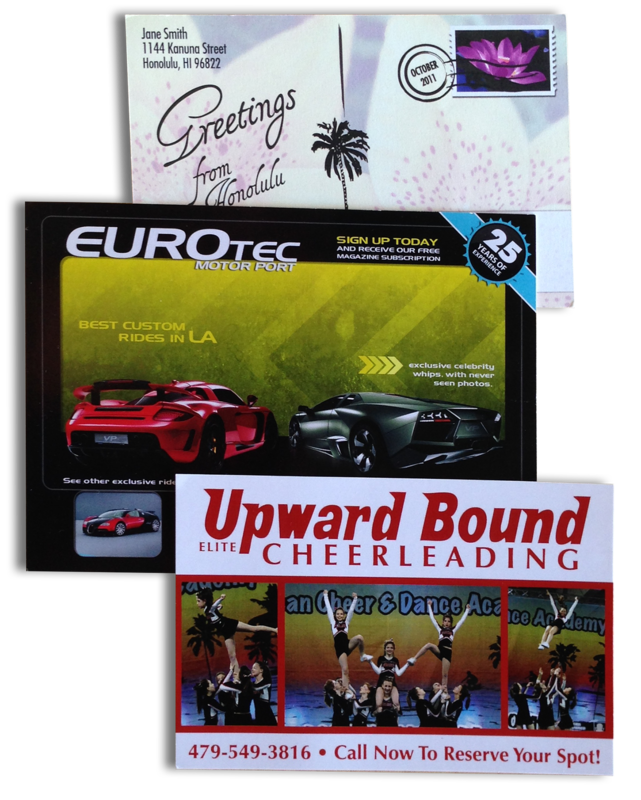 Custom-cut stickers laid in pick-'n-peel paper are a fast and easy way to get graphics for your own applications. The sky's the limit. Just send us your artwork. 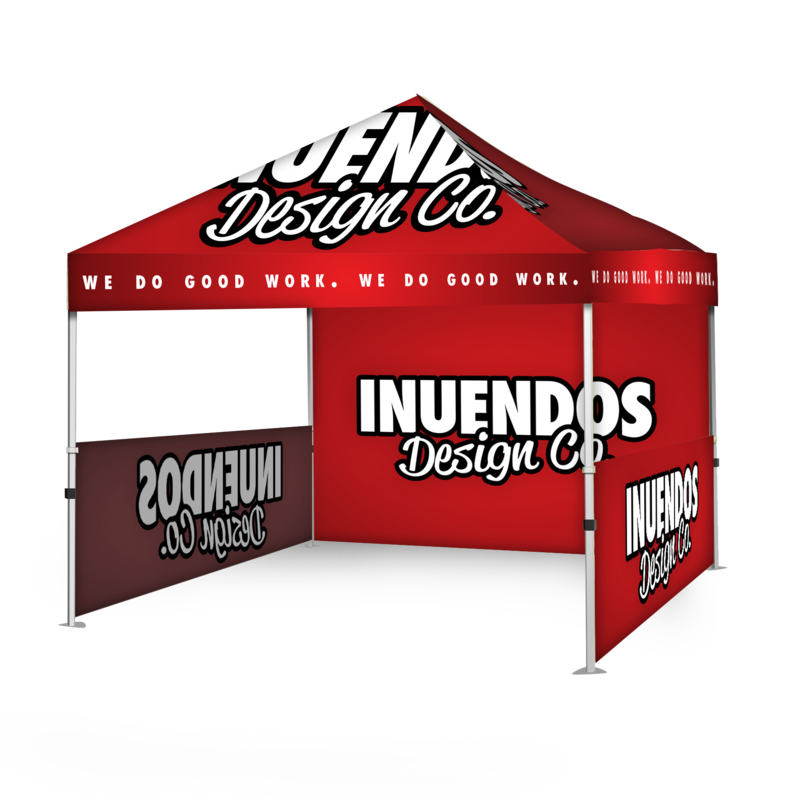 If your business is involved in trade shows or something similar, we can provide everything from curved fabric mesh promotional pieces to three-sided tents to full-color printed table covers and runners. A full color dye-sub offers both a wind break and the branding perfect backdrop for your outdoor display. 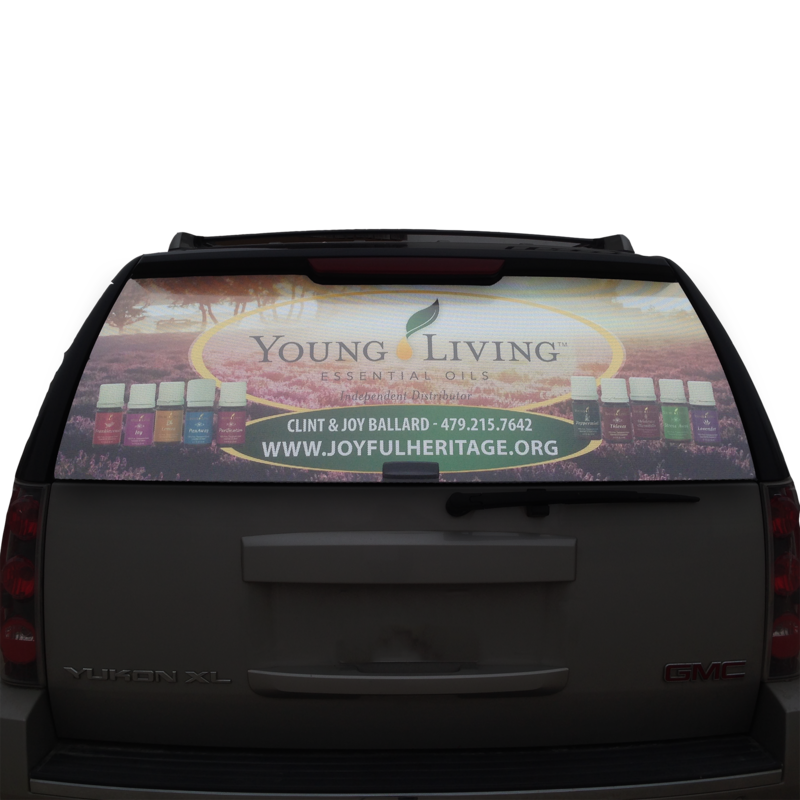 Graphics attach at the bottom of the canopy, extending to within 4 inches of the floor. A elegant, affordable way to elevate your trade show booth. 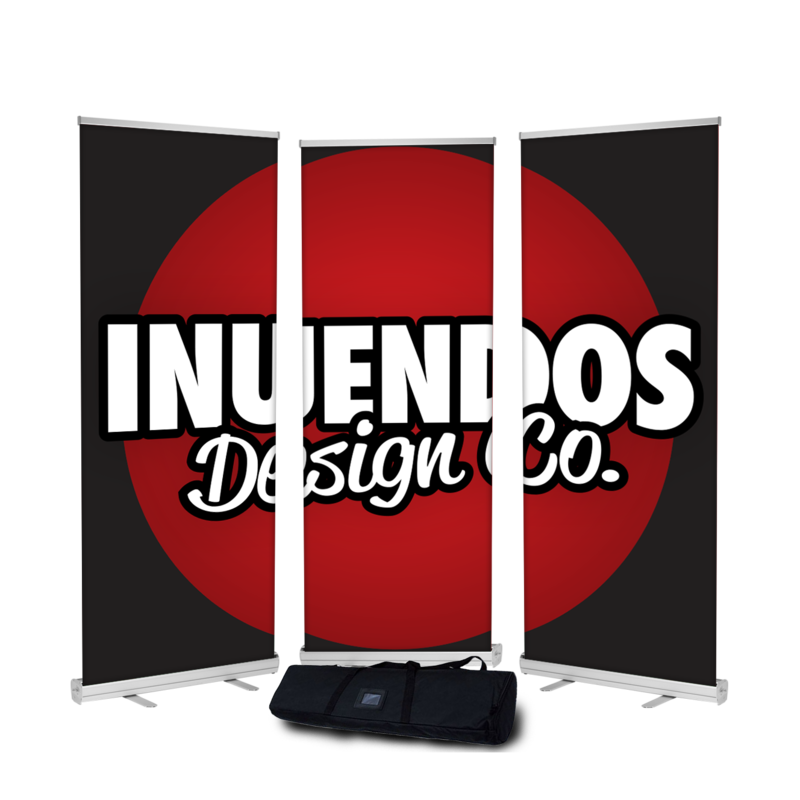 They drape over the front, top, or back of your trade show or registration event tables. 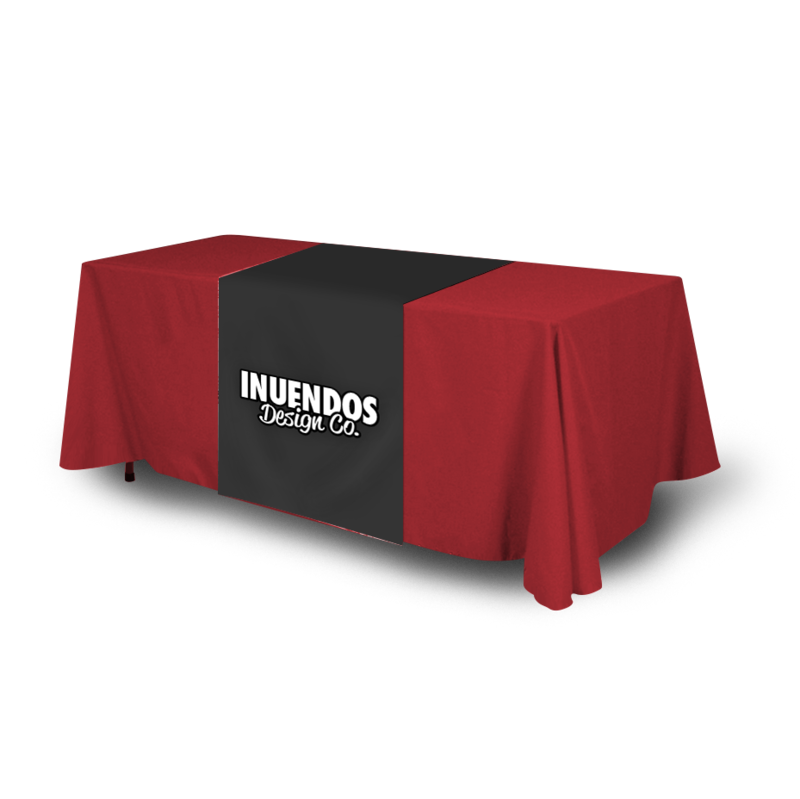 Or we can do full-color UV-printed washable, wrinkle-resistant table throws. Voila!